If nutritional deficiencies keep cropping up despite eating an organic, well-balanced diet, here’s what to look for. 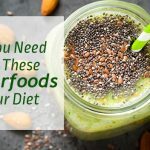 This post from BottomLine Health sheds light on 4 nutrients that are not abundantly available even in organic food and the ways to fix the deficiencies caused by this. 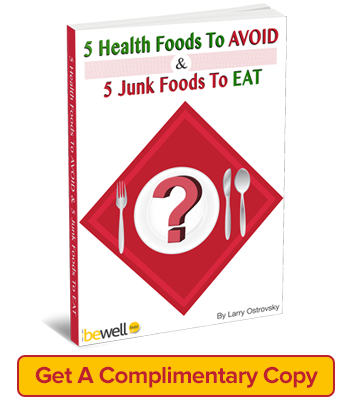 If you eat a balanced diet, you may assume that you’re getting all the nutrition you need. To play it safe, you might even take a multivitamin-mineral supplement. But is that enough? Probably not. Vitamin K isn’t even on most people’s radar. 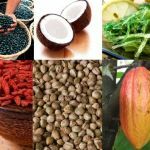 But there are more than a dozen subtypes of this vitamin, including an important one known as menaquinone (vitamin K-2). K-2 is crucial for your bones and heart. Without enough K-2, osteocalcin—a protein that binds calcium to bone—cannot be activated. When calcium doesn’t stay in bones, it can end up clogging your arteries, causing a heart attack or stroke. Important finding: People with the lowest blood levels of vitamin K-2 had a 57% greater risk of dying from heart disease than those with the highest levels, according to research published in The Journal of Nutrition. People with low K-2 levels also are at increased risk for osteoporosis and bone fractures. 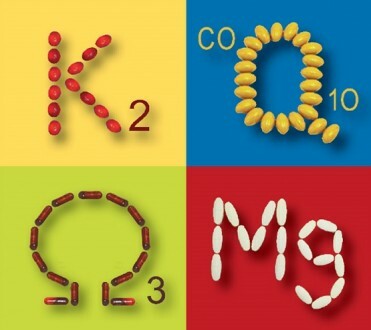 K-2 is found mainly in meat, eggs and dairy. But to get a bone- and heart-protecting level of K-2 from animal sources, you’d have to include in your daily diet at least eight pounds of beef, a gallon of milk, eight egg yolks and a gallon of yogurt. The only good nonanimal sources of K-2—fermented soybeans, found in foods such as tamari, miso and natto—aren’t eaten regularly by most Americans. 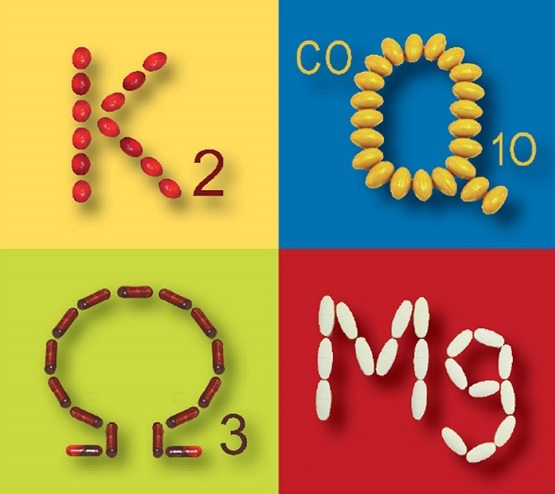 My advice: Take a K-2 supplement—at least 45 micrograms (mcg) daily. 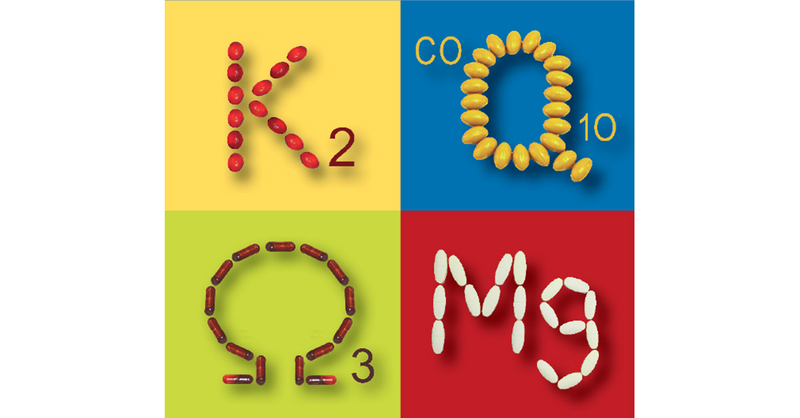 Look for MenaQ7 (MK-7), a long-acting and better-absorbed variety. Good products: MenaQ7 from NattoPharma…and MK-7 from NOW Foods. Caution: If you takewarfarin (Coumadin), ask your doctor before trying vitamin K-2—it can alter the drug’s effectiveness. Coenzyme Q10 (CoQ10) helps the body make adenosine triphosphate (ATP), the main energy source for cellular activity. But modern life steals CoQ10. You are probably deficient in this nutrient if you take a cholesterol-lowering statin…if you’re exposed to high levels of air pollutants…or if you have a chronic disease. Research links low levels of CoQ10 to heart disease, Parkinson’s disease, type 2 diabetes, male infertility and fibromyalgia. 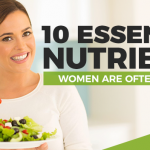 CoQ10 is found in such foods as broccoli, nuts, beef and fatty fish—but only in small amounts. My advice: Take a 100-mg CoQ10 supplement daily. If you have side effects from taking a statin—such as muscle pain and weakness—consider taking 200 mg of CoQ10 daily. In my cardiology practice, I recommend SmartQ10, from Enzymatic Therapy. Chronic, low-grade inflammation underlies many chronic health problems, including heart disease, type 2 diabetes, arthritis, cancer and Alzheimer’s disease. Omega-3 essential fatty acids—found in fatty fish, such as salmon, mackerel and tuna, and in oil-rich plant foods, such as walnuts and flaxseeds—are anti-inflammatory. In contrast, omega-6 essential fatty acids—found in baked goods (such as chips, crackers and cookies), cooking oils (such as corn oil, cottonseed oil and sunflower oil) and meat (especially processed meats and nonlean red meat)—are pro-inflammatory. Because the typical American diet has far too much omega-6 and not nearly enough omega-3, the majority of us have an omega–3 deficiency. My advice: Take 500 mg of krill oil daily. I choose krill oil for myself and my patients rather than fish oil. Krill—small, shrimplike crustaceans—are at the bottom of the oceanic food chain and mostly harvested in the pristine waters around Antarctica, so their oil is less likely to be contaminated with mercury. Krill oil also contains phospholipids, fatty substances that optimize the absorption of omega-3s. And because of that superior absorption, you need less—500 mg of krill oil is the therapeutic equivalent of 1 g to 2 g of fish oil. 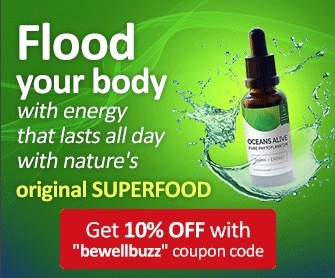 If you are allergic to shellfish: Do not take krill oil. Eight out of 10 Americans unknowingly suffer from a chronic deficiency of this crucial nutrient. 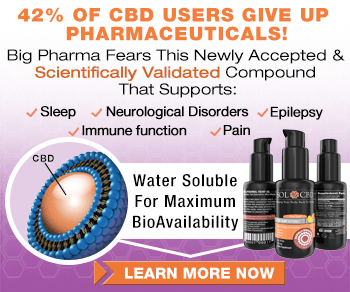 That deficiency causes or contributes to health problems, including heart attacks and other forms of cardiovascular disease (such as arrhythmias, heart failure and stroke), some forms of cancer, type 2 diabetes, obesity, osteoporosis, fatigue, depression and anxiety, migraines, muscle cramps and insomnia. 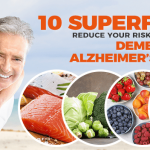 My advice: Magnesium is the most important supplement anyone can take. 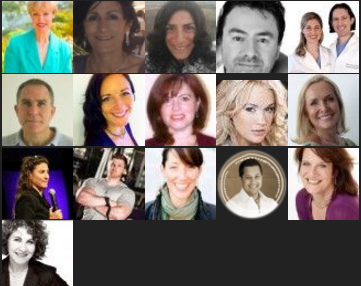 I recommend that women take 400 mg to 500 mg daily…and men take 500 mg to 600 mg daily. You can take it all at once or in divided doses—just take it! 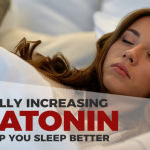 (If you have insomnia, consider taking your daily dose before bedtime to help you sleep.) 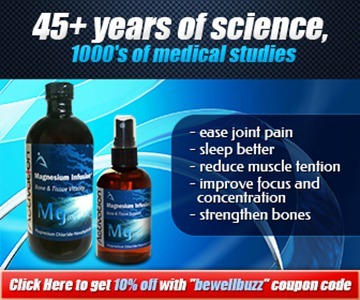 I recommend Jigsaw Magnesium, from Jigsaw Health. A well-absorbed form of magnesium malate, its sustained-release formula helps prevent diarrhea, a possible side effect of magnesium. 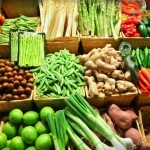 Whatever brand you use, look for magnesium malate, magnesium citrate or magnesium glycinate—the most absorbable forms. Avoid magnesium oxide—unless you want its stool-loosening effect to help ease constipation. You can also get magnesium in spray or cream forms online (check Ancient-Minerals.com or Amazon.com)—and by using Epsom salts (which is hydrated magnesium sulfate) in your bath! *If you take medication, check with your doctor before trying any of these supplements to avoid potential interactions.